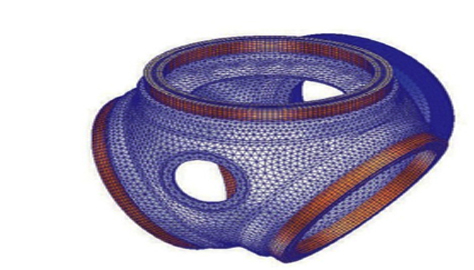 The structural research work lines are focused on the application of advanced design techniques whose aim is to resolve local failure modes as well as those arising from complex interactions due to coupled effects, control strategies etc. 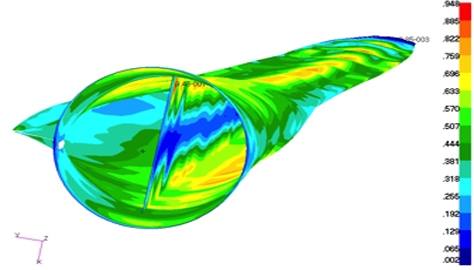 The target is to challenge the limits of certification to achieve lighter wind turbine components, at a lower production cost. 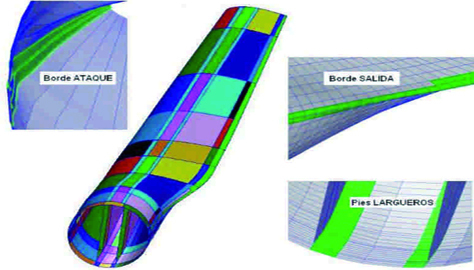 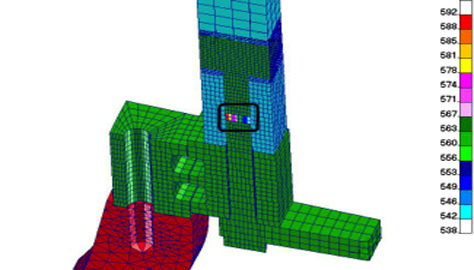 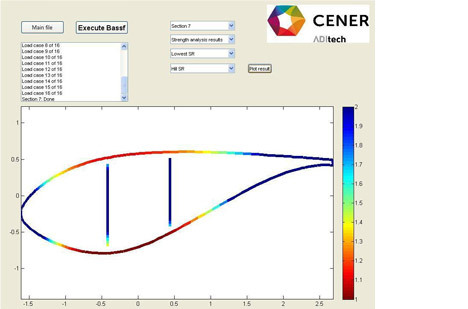 CENER has devised in-house analytical applications and advanced tools based on FE analysis, which have been efficiently combined in order to obtain optimal structural designs. 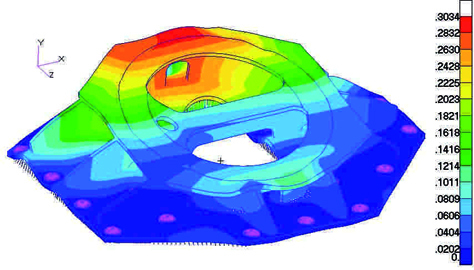 The experimental and design know-how also qualify the CENER team to analyse obscure root cause problems that may lead us to catastrophic failures such as: Delaminations, debonding, buckling, crack propagation and fatigue.